News flash, not everywhere in the world has the same water temperature let alone air temperature. It's literally the whole reason there are different thicknesses of a wetsuit - so you can stay out in the water longer. Rain, hail or shine, it comes down to the mm you're rolling with. The below tables give a brief indication the sort of gear you'll need in different parts of the world. However, please note some countries' temperature will change drastically (e.g. Australasia and North America). So ensure you double-check the water temperature of your destination before making a final wetsuit purchasing decision. 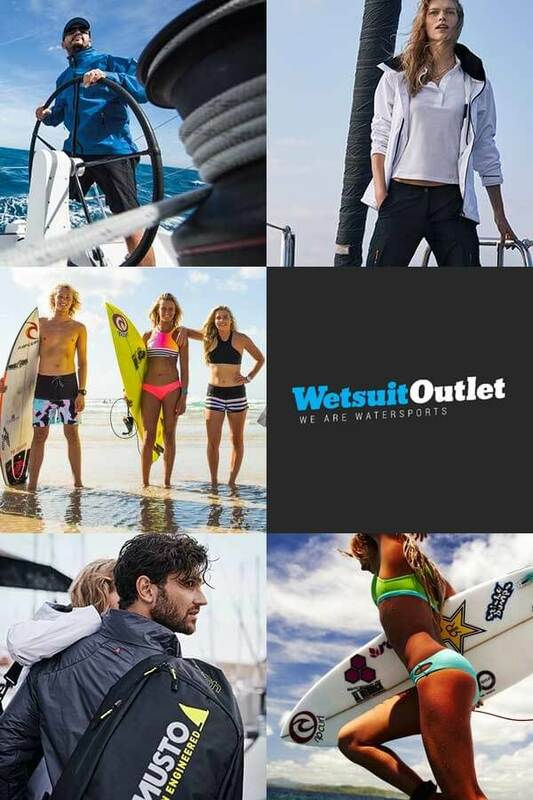 Shop our full wetsuit range here.